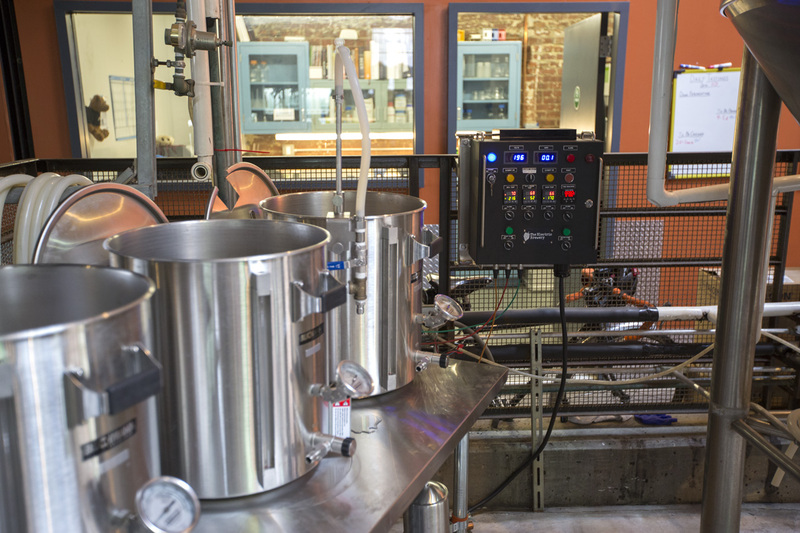 Brooklyn Brewery, one of the most respected and successful craft breweries in the United States, now uses our TheElectricBrewery design and equipment for their pilot setup when developing new recipes! The team that assembled the pilot brewing setup per our instructions and design, including building a Standard 30A Control Panel from one of our kits. Nice work guys! From left to right: Eric Brown (Packaging), Jimmy Valm (Production Manager), and Mike Fann (Packaging). 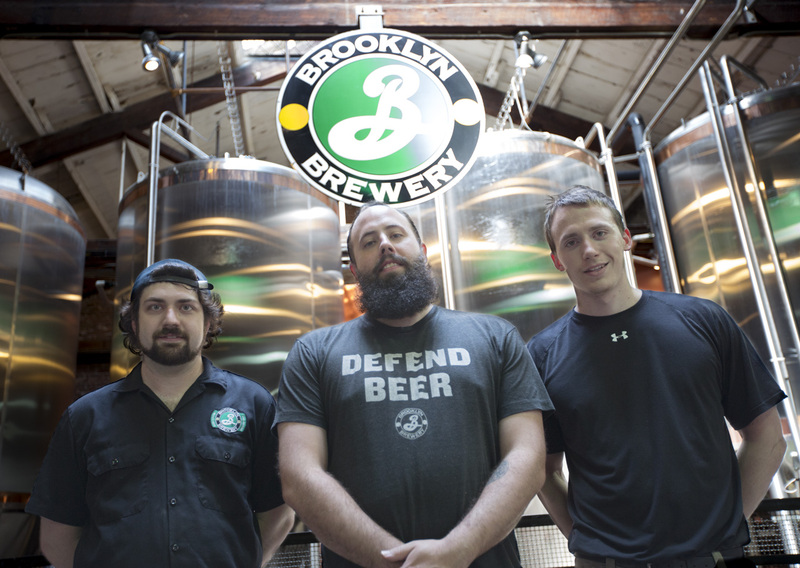 "At the Brooklyn Brewery, we chose the Electric Brewery’s Control Panel for our pilot system as it allows us to have tight and repeatable controls throughout the brewing process, just like we do on our 50bbl production system. This means new recipes that we develop on a small scale are more reliable when it comes to full-scale production. 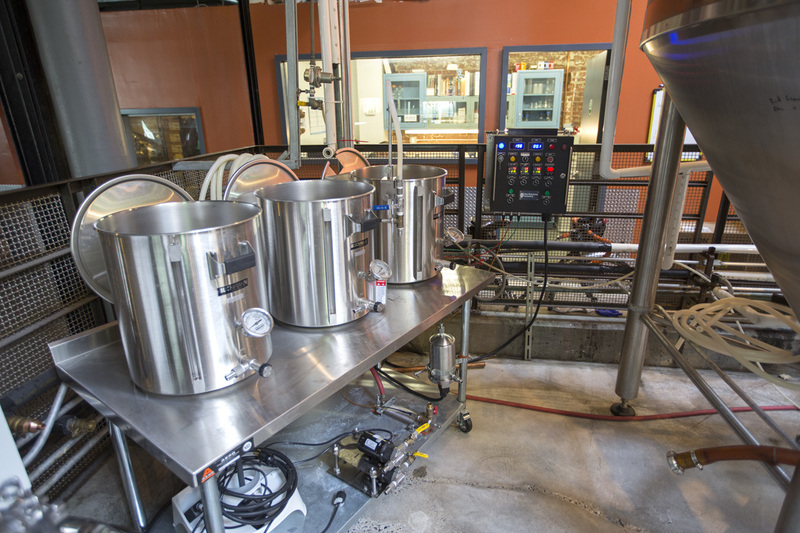 Consistency is very important to us as professional Brewers, and the Electric Brewery’s Control Panel ensures we have that at even the earliest stages of research and development." You can read more about the brewery in the 2005 book Beer School: Bottling Success At The Brooklyn Brewery, written by the founders Steve Hindy and Tom Potter. The book (which sits proudly on my brewing shelf) is both a guide to entrepreneurship and beer brewing as well as a memoir of the authors' time together while building the Brooklyn Brewery. Beer School goes over topics such as building teams as well as guerilla marketing and publicity, with each chapter being written around a theme in the brewery's history. A good read! Good luck guys and thanks for supporting TheElectricBrewery.com! Quote: That moment when you're on a tour at @brooklynbrewery and notice that they use the exact same control panel for their pilot system as you use at home!